It can be confusing for the movers to identify which items are yours without some sort of label. Before moving day, take time to label your belongings with sticky notes. Communicate with the movers about this identifier so they know which items to carry out. You may realize as you go about labeling, that some items require a conversation with your former spouse about who gets to keep it. 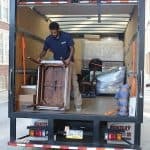 Have this discussion beforehand, to avoid having to have a tense dispute while the movers are present. To prepare for your moving day, it can help to let the moving company know about the types of items in your home that are trickier to transport. If you have expensive art pieces, a refrigerator, washing machine and dryer, or bulky furniture that is coming along with you, inform the movers so they can bring useful equipment. Many moving companies have tools handy to assist with safely hauling these items from your home and into the moving van. The moving company you decide to hire may also offer other services, like cleaning and packing. 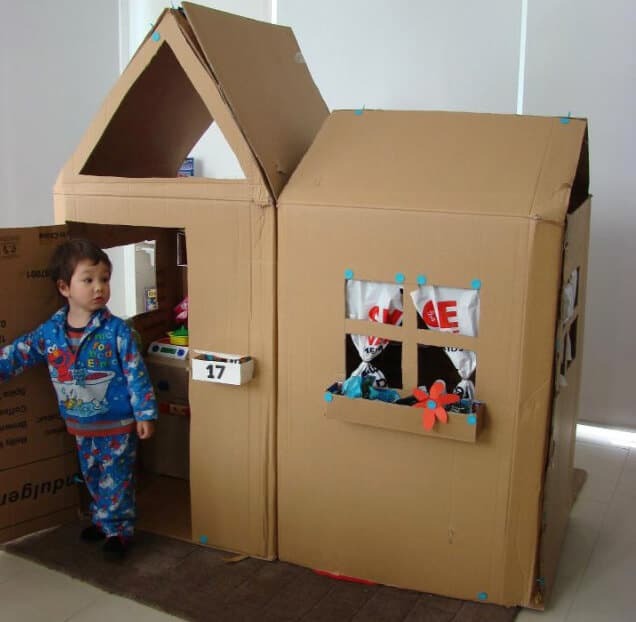 If the thought of organizing your belongings into boxes seems like too much heartache, you may be able to have the professionals take on this step for you. Cleaning services can be a great way to get your new space ready for the arrival of your belongings. 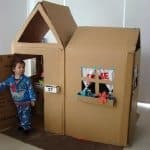 It can make the process of moving go much more smoothly if you have cleared common walkways of debri, strewn items, curled carpet or anything else that could be in the way. The last thing you probably want is to have a moving professional or yourself get injured, due to tripping over an object that could have been easily picked up beforehand. Some moving companies charge hourly, so it could save you not only time but money too if you have tidied up the pathways. 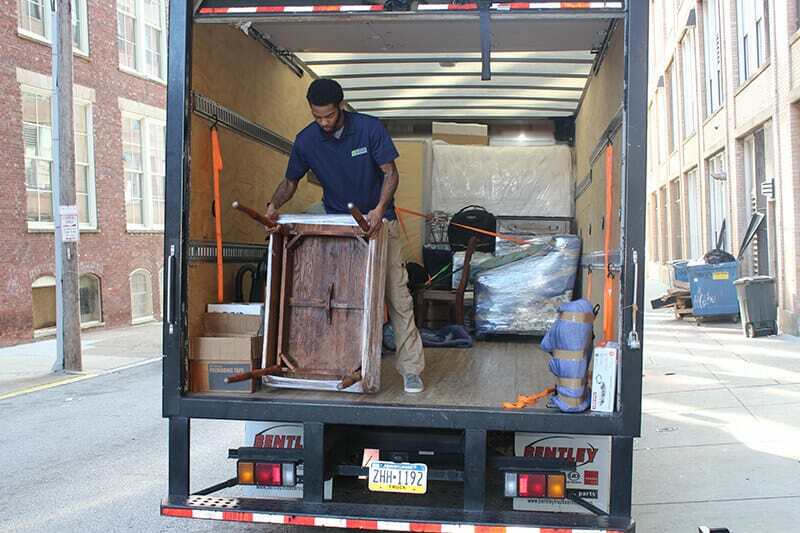 You may quickly find that you have extra time now that a professional long distance moving company Chevy Chase, MD chooses at Suburban Solutions has done the cleaning, packing, lifting and transporting for you. You may want to use this time to take care of yourself, submit those final moving papers and payments, or something else. Parting ways from a person you thought you would be with for a long time can be agonizing. You may want to utilize this time to practice self-care, such as exercise, eat a delicious meal, take a nap, or meet up with a friend.